October is right around the corner, so it is not too early to starting planning your fall closet organization. You may even have started buying your fall wardrobe. It’s not too early to start going through your spring and summer clothes. Anything that you haven’t worn should most likely be donated or sold. This includes shoes! If you start weeding out the unwanted items now, you’ll have room as you begin adding fall items. How did your closets fare over the spring and summer? Are they still organized? Can you find items easily when you’re looking for something? If your closet system is overall working for you, but you still struggle with how to organize it, you might consider contacting a professional organizer. Why not employ someone with the skills to not only get your closets into shape, but teach you organizing skills at the same time? Organizers can help with overall house organization also. They can look at all of the possible storage areas in the house and then begin shuffling items around to make the best use of all of the space in your house. For example, many people shop at Costco but don’t have the storage space for bulk items. Where do you store the pack of 12 paper towel rolls and 32 bathroom tissue paper rolls? If you have a small pantry or not enough kitchen cabinets, you won’t be able to store them in the kitchen. An organizer may find space in that large master bedroom walk-in closet for those paper items. Organizers can help you think outside the box to come up with storage and organizing solutions. If you are easily able to sort through your items and dispose of those that are no longer useful or wanted, you can do that work before the organizer arrives. Otherwise, the organizer can help with the sorting process. Don’t feel like you have to ‘clean the house’ before the cleaning company comes! Organizers can help with all aspects of organizing, including finding places to donate and recycle unwanted items. Before going out to buy new fall items, it is a good idea to see what you already have. Maybe you already have several pairs of boots that will be enough for the coming winter season. Or, perhaps you may realize that last year’s winter coat is worn out and needs replacement. You could even prepare a shopping list based on what you find in your closet. No need to duplicate items that you already have. 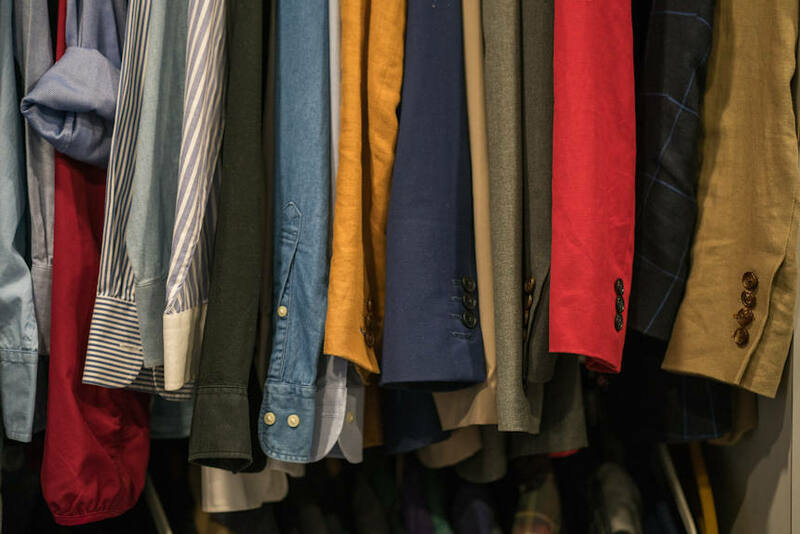 We hope this article will get you starting thinking about your fall closet organization, and how you will approach the coming change of seasons.